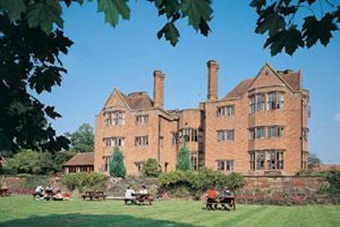 Hampshire Wedding Venues. 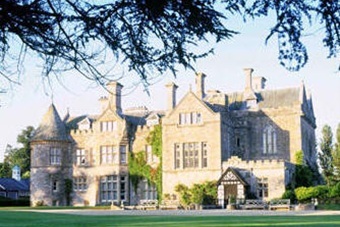 To find wedding venues and receptions near Hampshire. Including details on civil venues and offers for each venue. If you are looking for a civil ceremony approved venue, or venue for your wedding reception we have listed your local venues. They maybe traditional, unusual, modern or romantic, including city center hotels, country houses, castles, and venues with wedding marquees and stunning grounds. 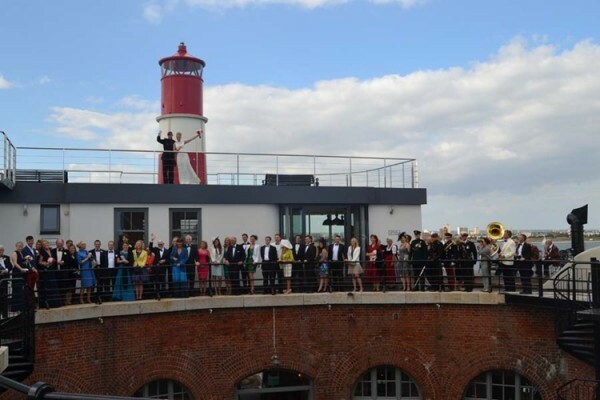 Hampshire wedding venues that are licenced for civil ceremonies usually offer complete wedding packages, whether or not you are having the ceremony there or in church or registry office. 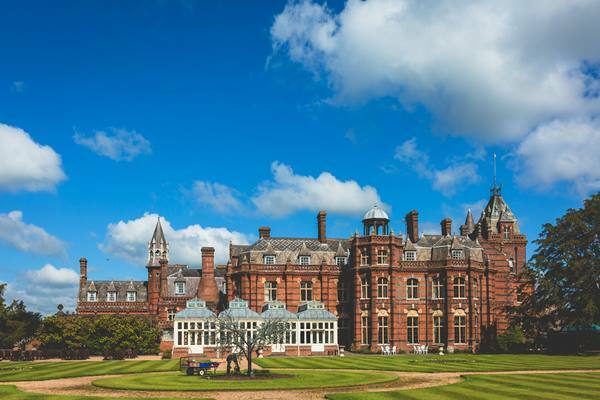 The venues include lots of photos, wedding offers, wedding fayre details, late availability dates, video and much more, each Hampshire wedding venue includes full contact details. You can either scroll through those in your county and region or use our unique “Hampshire Wedding Venue Finder” facility to specify what you want. Then we will aid you in finding the perfect venue for your special day. Why take the car to the church when you can take the speedboat to the fort? In glorious isolation a mile off the mainland of Portsmouth. Set in the heart of the New Forest, Beaulieu is the ideal location for your magical and unique Wedding Day. 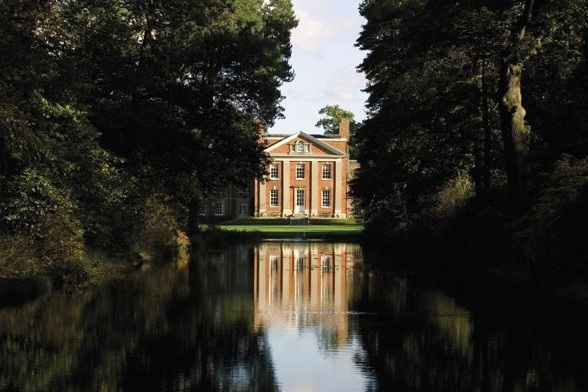 An enviable venue for your special day… Warbrook House is a magnificent Grade I listed mansion house, built by the architect John James in the 1720’s. New Place is a lovely, rural Manor house built at the turn of the 20th century. The splendid Grade 1 listed Manor house cannot fail to impress guests. 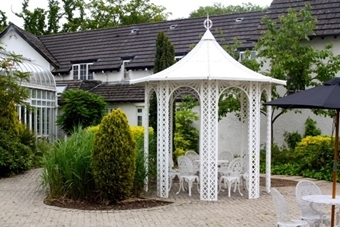 Our hotel, surrounded by delightful woodland, provides a peaceful, romantic setting for your big day - yet it’s just a mile from the M3 and beside the A30. Macdonald Elmers Court Hotel is set amongst 23 acres of private grounds, featuring magnificent views of the countryside, right down to the majestic Coast. 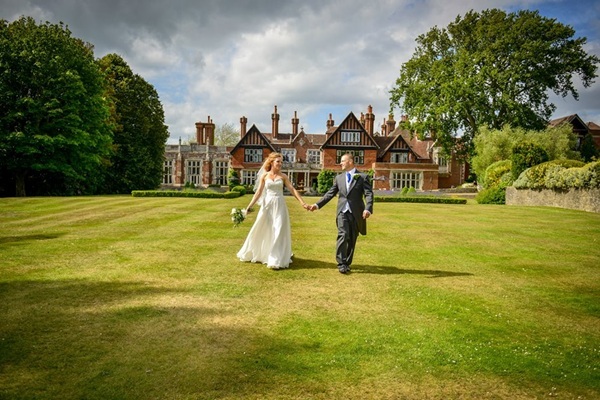 The Elvetham is undoubtedly one of the finest wedding venues in Hampshire. Steeped in history, this magnificent 19th century mansion is set in 35 acres.